Please watch the video and read the slides before your next lesson in Term 1 Week 3. 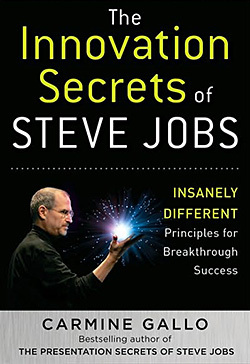 The video will give you a sense of the traits of a successful innovator, Steve Jobs. Also, there is a set of slides explaining the 7 Principles on the internet. The url link is as below.